How fast a website loads can impact a site's search engine ranking and its bounce rate. If your site takes more than ten seconds to load, people would rather go someplace else. How to improve your website's bounce rate? 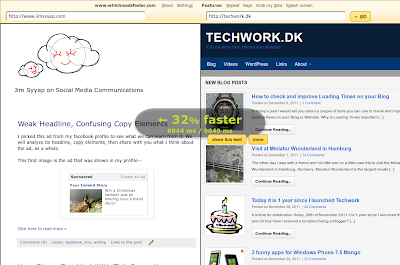 - By process of elimination, find which plugin takes slows down your website. - Invest in a good website hosting service. Did I forget to mention anything else that can help speed up your website?